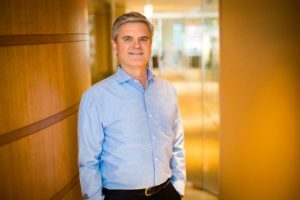 Steve Case, co-founder of America Online (AOL), is the 2019 luncheon keynote speaker. Leadership Center for Excellence’s Leadership Summit is a transformative, one-day leadership summit for established leaders, emerging leaders, entrepreneurs, activists and other innovators. This engaging experience brings together leaders at varying stages in their leadership development for a forum that fuels personal growth as a leader and innovative thinking. The purpose of this summit is to inspire leaders to stretch their limits and seek their highest level of personal and professional growth. Download a copy of the 2019 Summit Agenda. 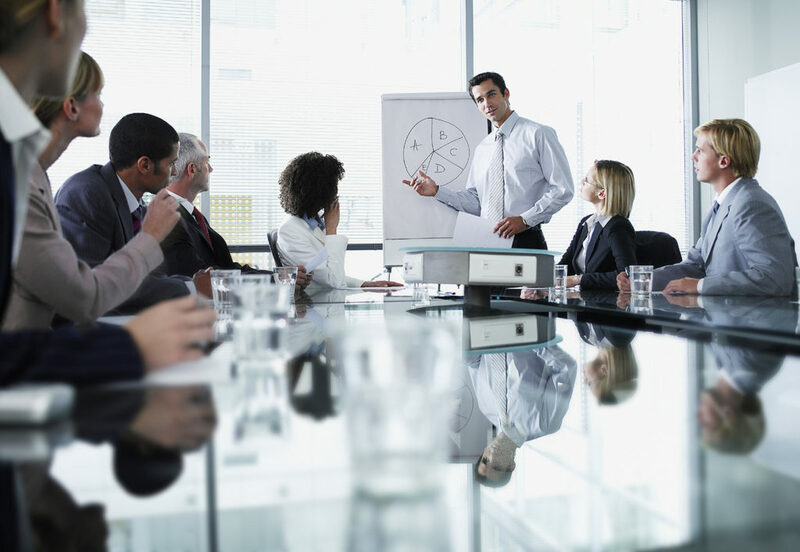 strategic leaders to include C-Suite executives, executive directors, business owners, etc. As a high-ranking executive, envision and influence the future of your organization. Employing your proven influence, improve your ability to lead others effectively, contributing to personal and professional success. In order to develop and inspire others, you must first know how to lead and manage yourself. We will facilitate knowledge sharing through various sessions and peer networking opportunities designed to strengthen the capacity to lead and inspire. Motivating keynotes and tracks will be offered for personal and professional development. 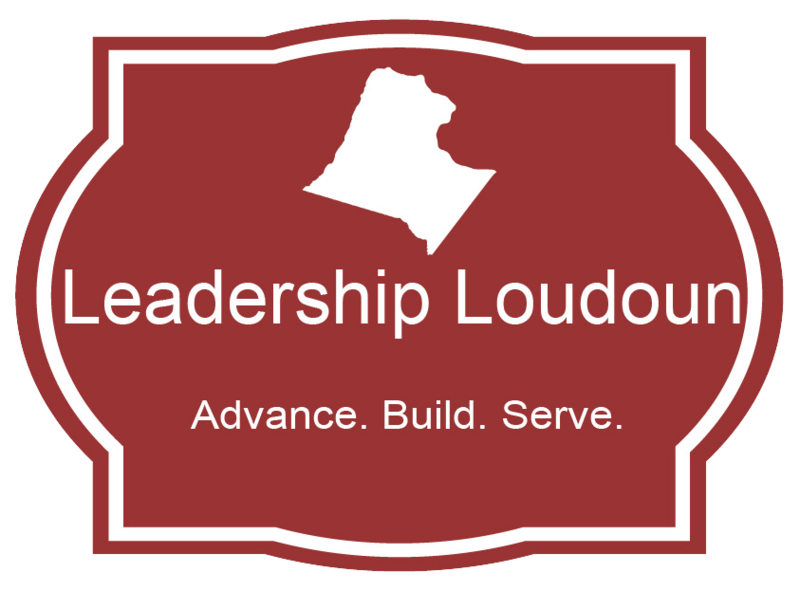 Want to stay up-to-date with Leadership Summit news? Never miss an update! Join our Leadership Summit mailing list to receive information about the summit. We’ll share speaker bios, secured topics, registration news and other updates.